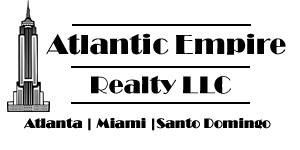 At Atlantic Empire Realty, we understand that investors have needs that are driven by deadlines and complex business arrangements that make their business work. Our team of professionals are tuned into the key requirements of our investor-clients in order to deliver results aligned with their financial goals. Turn to Atlantic Empire Realty for solid, market driven analysis, marketing and project planning. No matter the scope of your investment goals, you will benefit our experience and knowledge of market conditions affecting the Atlanta, Miami and Latin America real estate markets. 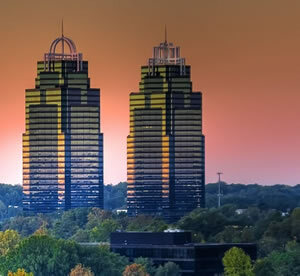 Our Mission Find out more about our innovative approach to classic commercial real estate investment and acquisitions. Commercial Property Find out more about our commercial real estate brokerage services and browse properties and projects seeking investors. 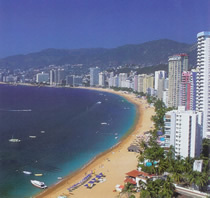 International Property Get information on international real estate sales and services in Dominican Republic, Puerto Rico and Panama. Project Management As part of our suite of commercial real estate brokerage servcices, we also offer companion project management services.